This gym in California is powered by people! Thanks to SportsArt’s line of innovative ECO-POWR equipment, Sacramento Eco Fitness is powered by its members as they work out. According to the gym, one cycling class produces enough energy to run two of its fridges for 24 hours. The savings were immediately noticeable – the business’ electric bill went from $680 per month to just $30. 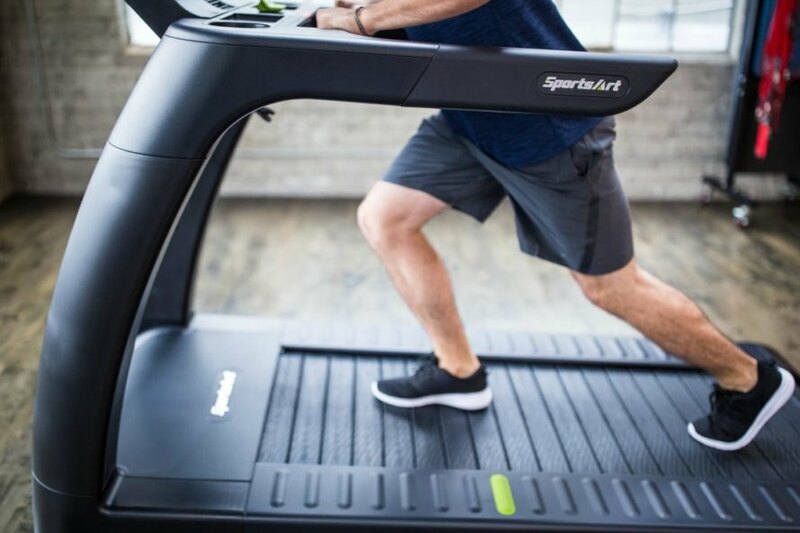 Sacramento Eco Fitness features a line of SportsArt fitness equipment that harvests electricity from workouts to meet the gym’s energy needs. 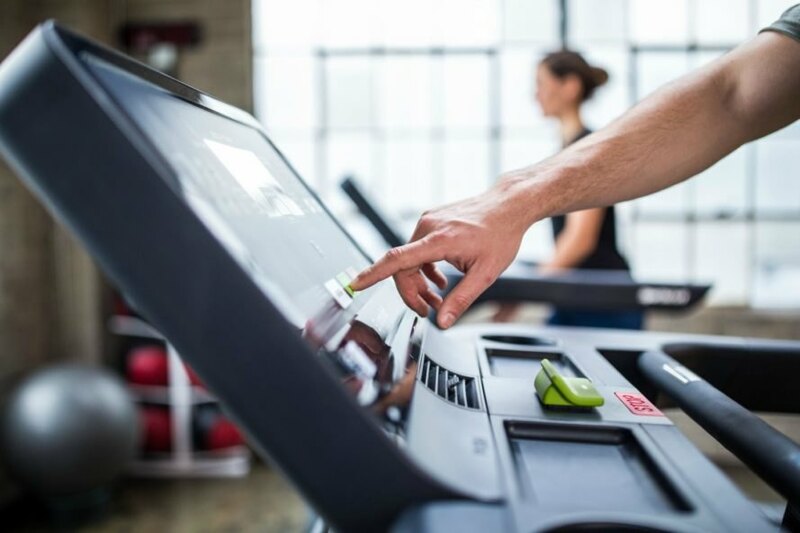 A variety of machines are available (including spin bikes and the world’s first energy-producing treadmill), and a single machine can produce up to 200 watts per hour. The machines are equipped with a micro-inverter similar to those used in solar panels and wind turbines. This inverter allows the machine to harness the kinetic energy produced during workouts. The power is fed into the gym’s battery, which is used to power lights, cellphones, laptops and more. The innovative green technology is the latest in sustainable fitness equipment. 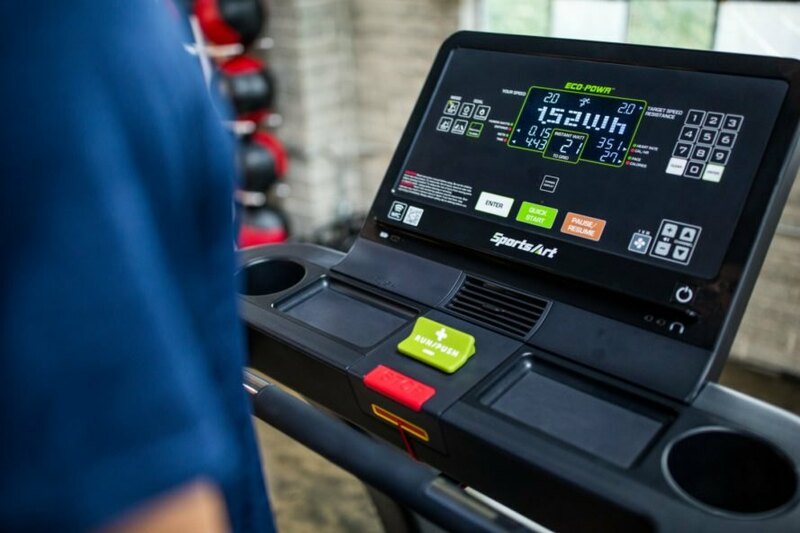 A gym in California is using SportsArt’s line of innovative ECO-POWR equipment to convert members’ workouts into energy to power the fitness center. According to Sacramento Eco Fitness, one cycling class produces enough energy to run two of its fridges for 24 hours. The savings were immediately noticeable with the business’ electric bill going from $680 per month to just $30. 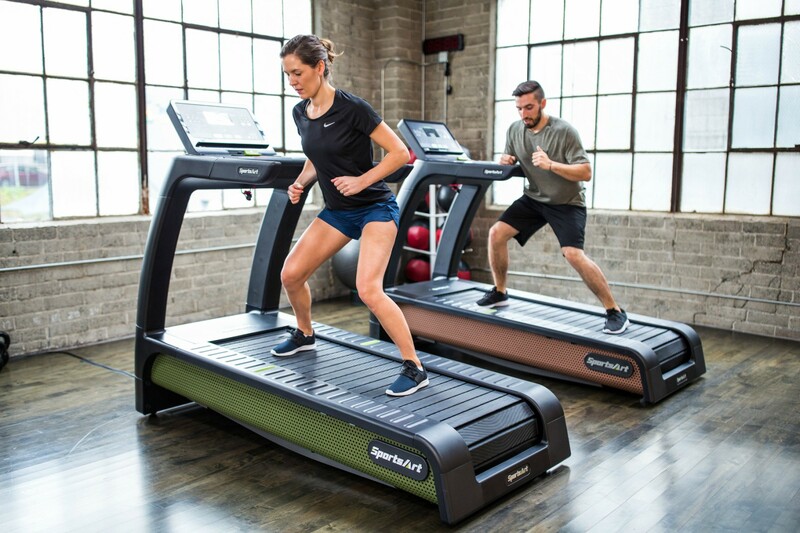 Using a line of sustainable fitness equipment created by SportsArt, the gym is able to harness the energy from most of the machines, including the newly released VERDE treadmill. Sacramento Eco Fitness uses the VERDE treadmill to generate energy. The machines are equipped with a micro-inverter, similar to those used in solar panels and wind turbines. This inverter allows the machine to harness the kinetic energy produced during workouts. The power is fed into the gym's battery, which is used to power lights, cellphones, laptops and more. Sacramento Eco Fitness uses its green fitness machines to power the gym. The green technology is the latest in sustainable fitness equipment. 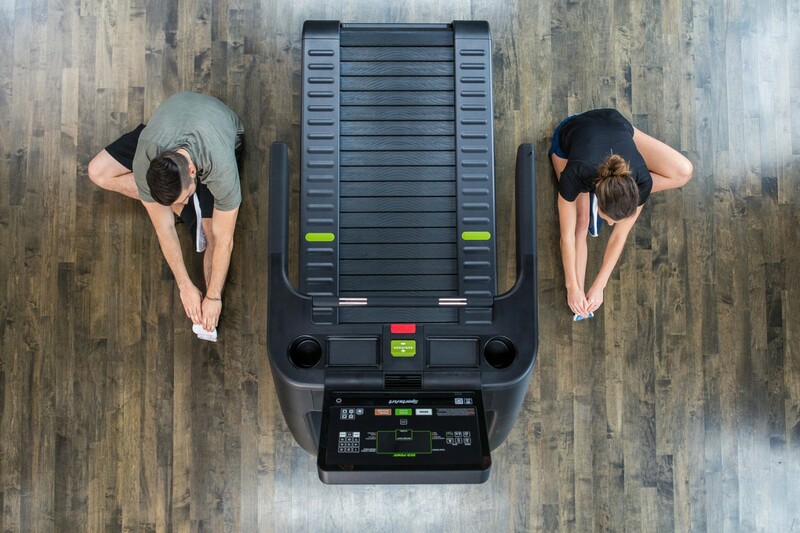 The ECO-POWR machines harvest the energy created during a workout to meet the gym’s energy needs – up to 200 watts per hour per machine. Sacramento Eco Fitness powers its gym with human-powered energy.